Do you ever believe in coincidences? Well guess what, I do. The owner of this car went to the high school I would have gone to had I not changed districts, and as it was unbelievable how well I knew his classmates (I attended the elementary school that preceded the high school). Not having spoken to many of those classmates for so long, the owner filled me in on them, and it was like reading a tabloid about my former classmates. Because of that, we started bonding and became great friends. If that is not a coincidence, I do not know what constitutes as one. Our friendship was made better because he informed me that he is a car fanatic, and he drives a manual car, a 2005 Ford Mustang V6 5 speed. 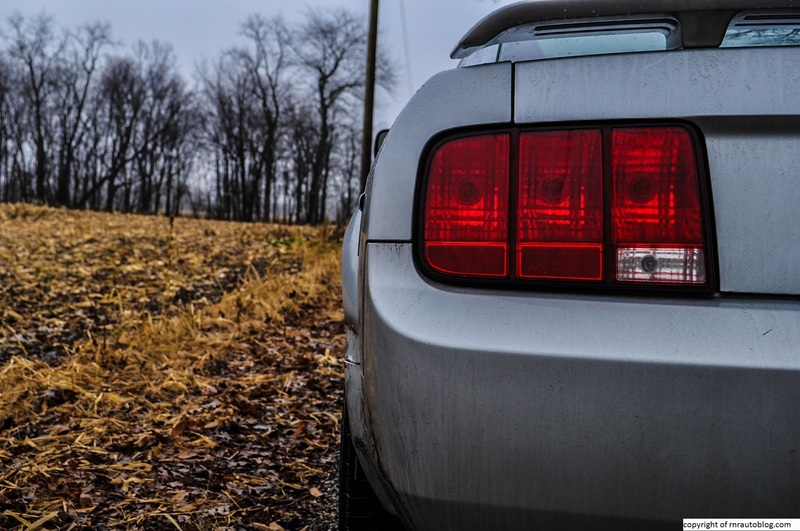 The Ford Mustang was what one would call the starter of the “pony car.” Ford wanted to build a sporty but affordable and family friendly vehicle for the masses. The first Mustang debuted on April 17, 1964, and these Mustangs were regarded as the “1964 1/2 Mustang.” In its first year, it sold over 400,000 copies and sparked the muscle car era. Shortly after, Ford’s rivals Chevrolet and Dodge/Plymouth started getting in the action with the Camaro and the Challenger/Barracuda. The Mustang II, introduced in 1974-1978, was a disappointment compared to the first generation. No longer displaying svelte and crisp lines, the frumpy Ford Pinto-based (Ford Pinto was an economy hatchback) Mustang II was slow and featured ordinary styling. Due to the oil crisis of the 1970s, the Mustang II was fitted with fuel efficient but slow engines. 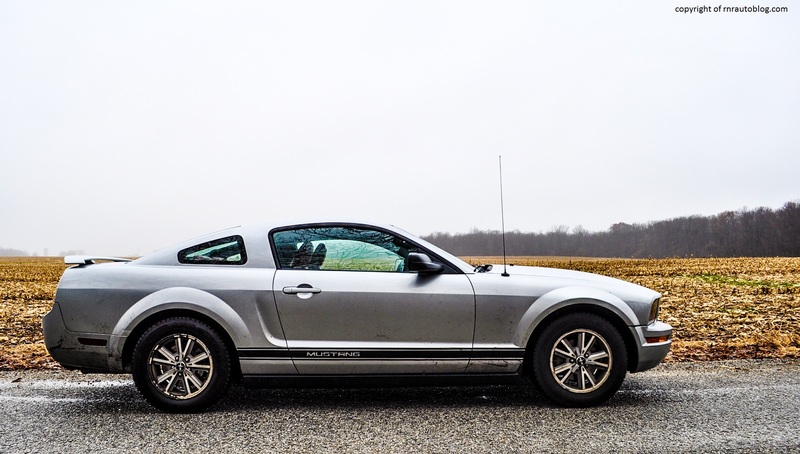 However, the Mustang soldiered on till the fifth generation in which the most significant Mustang since the original debuted in 2005 model year. This generation’s design would borrow heavily from the original Mustang as well as be completely redesigned in and out. 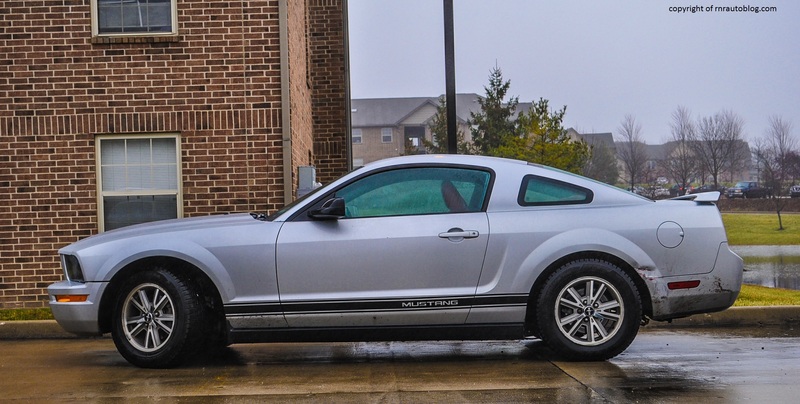 I had the pleasure of driving a 2011 V6 and 2014 5.0 GT, but since those were refreshed models of this generation, I thought it would be cool to review a pre-refreshed Mustang, with a manual transmission of course. 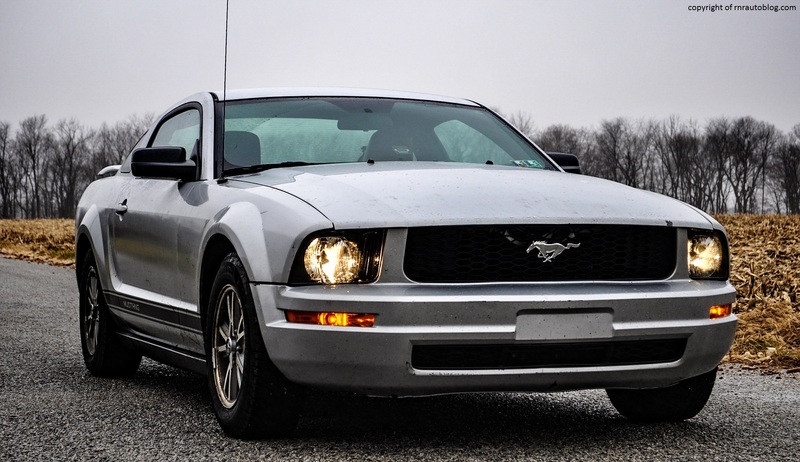 In my eyes, the 2005-2009 Mustangs are the best modern Mustangs made. 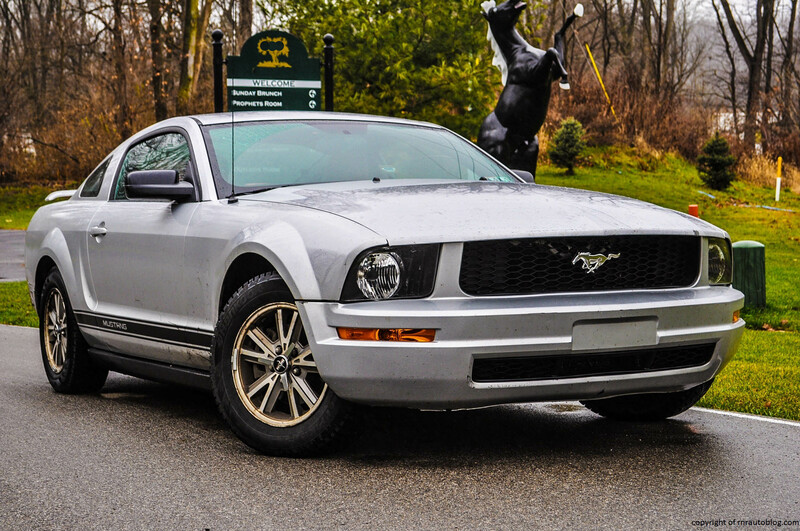 The 2010-2014 with revised styling look a little too elongated, especially at the back, and the front is not as clean as the 2005-2009, and the latest Mustang looks too European. This Mustang has the ability to look like a different car, yet it looks similar to the original. Several Mustang design details remain, as do the separate grille and headlights. 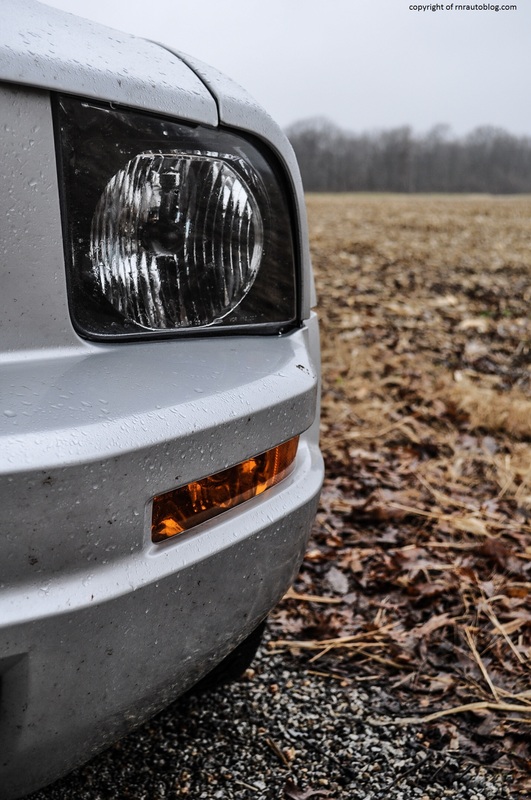 The headlights and the grille give it an aggressive stance without appearing too overly macho. 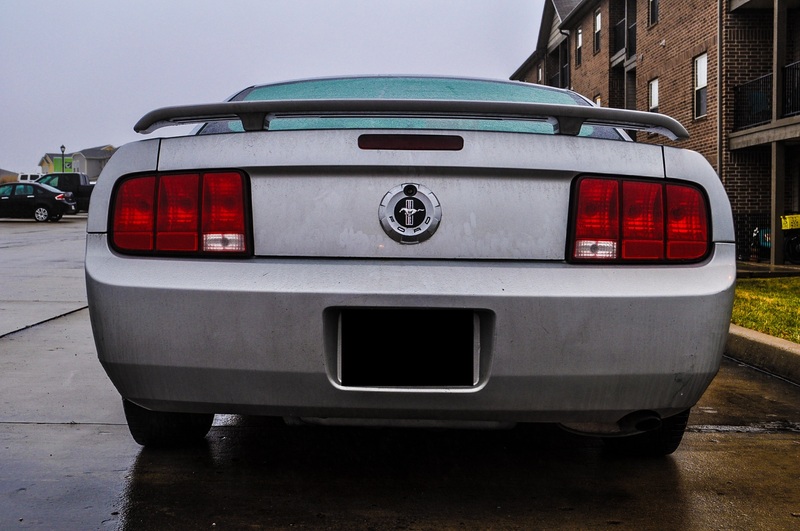 The taillights mirror the original Mustang, but they look fresh and unique. The side profile is executed well, with crisp body lines and taut fenders and bumpers, and the side Mustang decals add to to the retro flavor. What I love about this generation of the Mustang is how simple yet timeless the design is. It really does justice to the Mustang heritage. The interior is a nice retro throwback to the original Mustang. The steering wheel looks great, and I love the circular air vents. The chrome touches spruce up the cabin nicely, and I love the red leather seats. 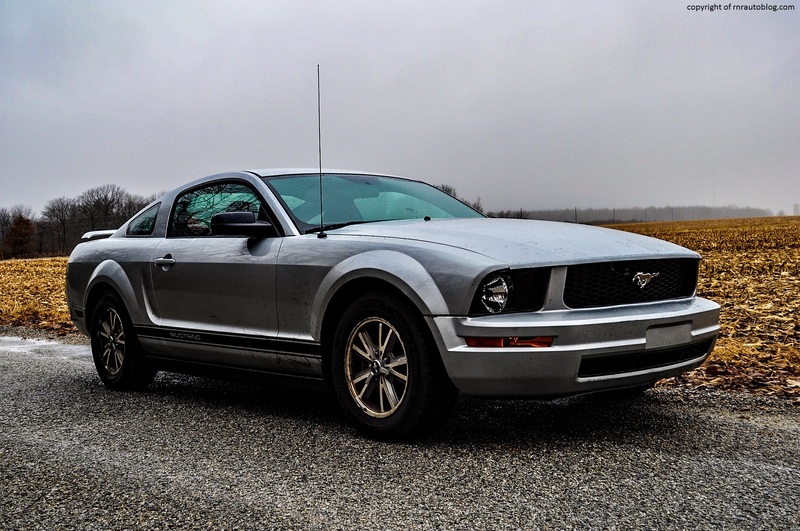 One notable feature of the Ford Mustang is that it always utilized a solid rear axle suspension, which is what pickup trucks and body on frame SUVs use. 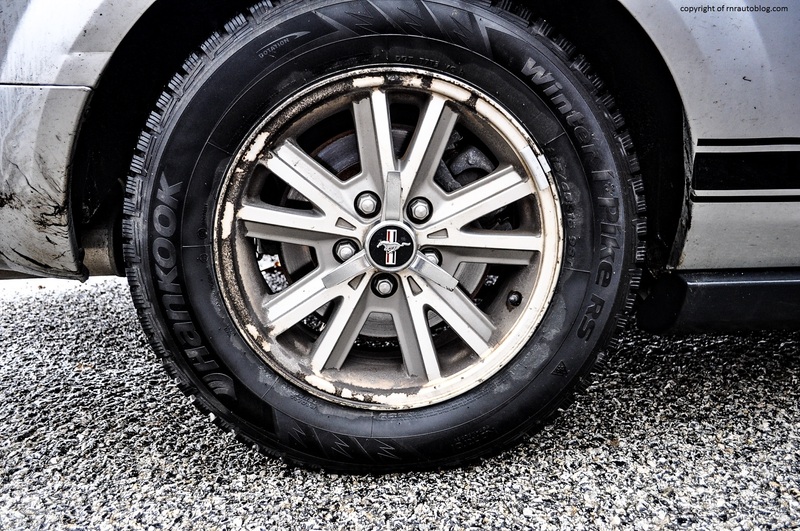 This suspension is cheap to manufacture, and the Mustang feels unbreakable like a truck, but the technology itself is unsophisticated which is reflected in its handling. Don’t get me wrong, it is rewarding and agile to drive, but every once in a while, it feels slightly cumbersome to drive and just a bit fidgety, especially at its limits. 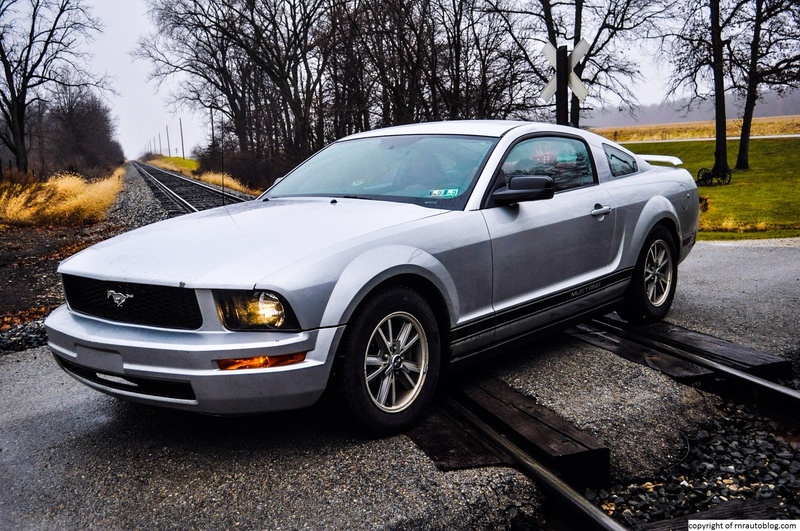 At its limits, it plows straight ahead, and it takes some time to get the Mustang settled. The steering has some slop in it, and it is not the quickest. However, it provides excellent road feel, much better than the later versions, and the weighting of the steering is ideal. 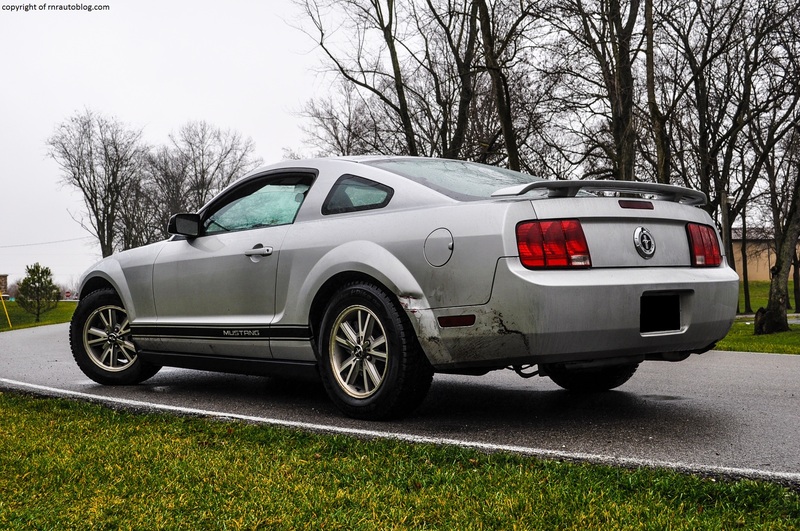 There is some body lean, but it does not detract from the driving experience, and it is easy to induce some tail-sliding, but even then the Mustang is controllable. The rear axle suspension makes for a firm ride, with pronounced road imperfections permeating the cabin. It is not unbearable, but you are always aware that the ride is bumpy. 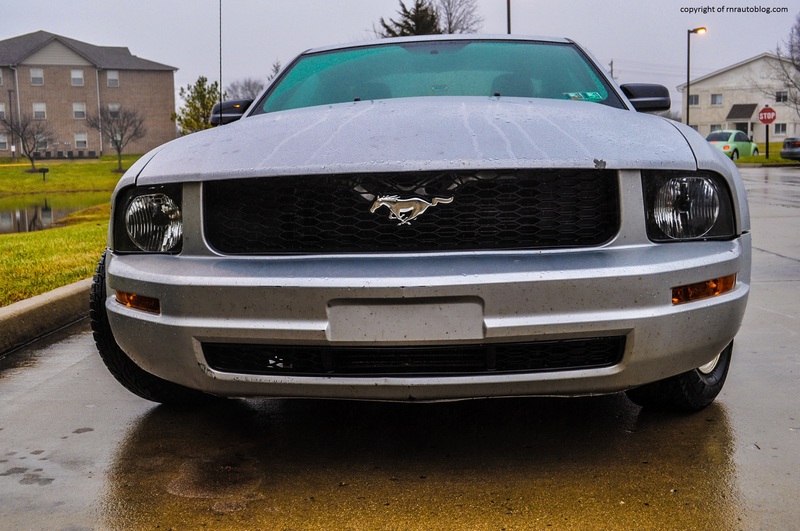 Most people say that real Mustangs are powered by V8s, and while I never place importance on horsepower or torque, I can see why they would assume that. When this generation debuted, there were two options (not including the Shelby or Bullitt versions): a 210 horsepower 4.0 liter V6 or a 300 horsepower 4.6 liter V8. 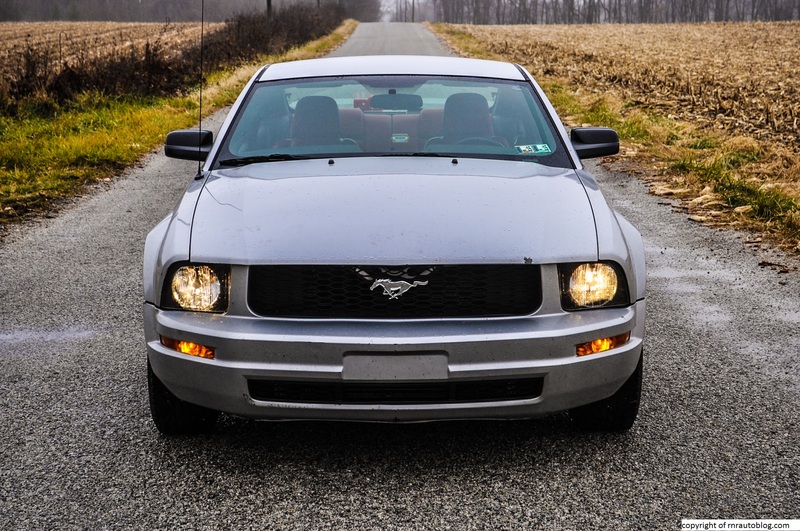 The V6 was an old school V6 used by Ford for a long time, and it felt like it. To be honest, the V6 is perfectly fine, and it does the job. It is punchy with a good amount of torque, but the power delivery is not linear. It feels weak at random revs, but then it feels stronger at random revs as well. What I mean is that the engine does not perform at the same pace throughout the powerband. 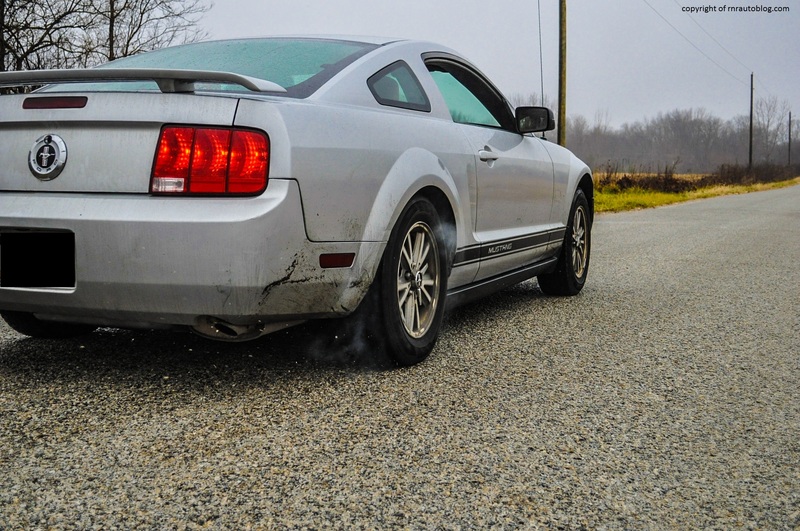 It feels a bit coarse, and it doesn’t give you the pickup that you expect of a Mustang. However, for the normal consumer, the V6 will perform adequately. 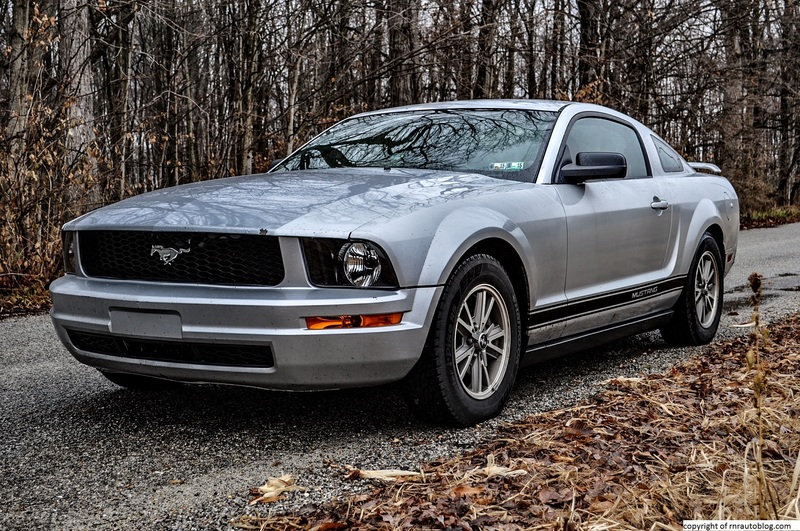 For the 2011 model year, the Mustang received more powerful and fuel efficient V6 and V8s engines. 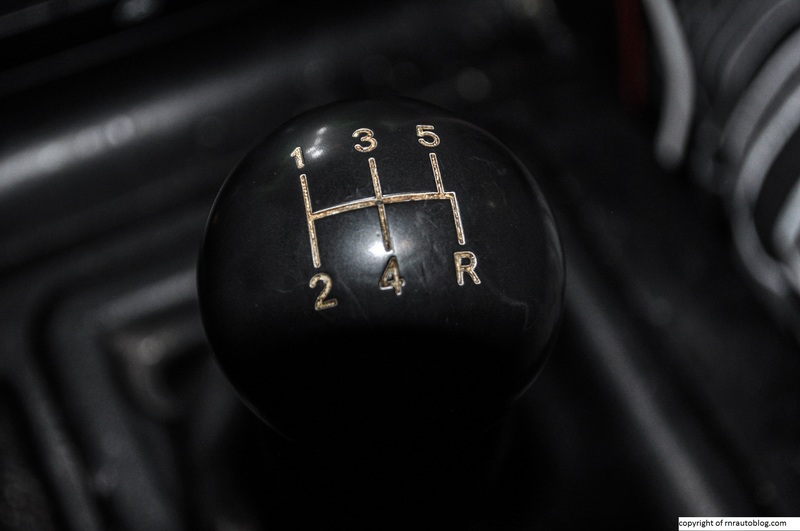 A five speed manual transmission was standard with pre-2011 engines with a five speed automatic transmission option. Not to sound sexist, but the manual’s shifter is manly as it is heavy and refuses to go into gear unless you put real muscle in it. It loosens up at speed, and then it becomes effortless. Thanks to the torquey V6, I did not have to downshift unless I really had to. The clutch is soft, but it provides enough feel. Official combined fuel economy for the V6 with the manual was 20 mpg. For a sports car, the Mustang isn’t too bad. There is considerable road noise, and the V6 does not sound that pleasant, especially when revved, but it is tolerable. The red colored leather seats are fantastic to sit in. They are soft but firm enough. You sink in them, and immediately you feel relaxed. The fit and finish is on par for the price, and the controls are intuitive. 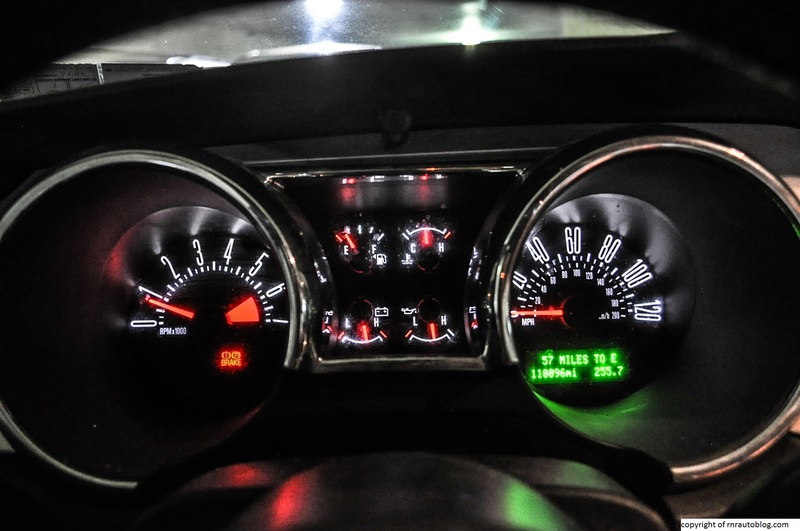 The gauges work well, and a neat feature is that you can change the color of them. 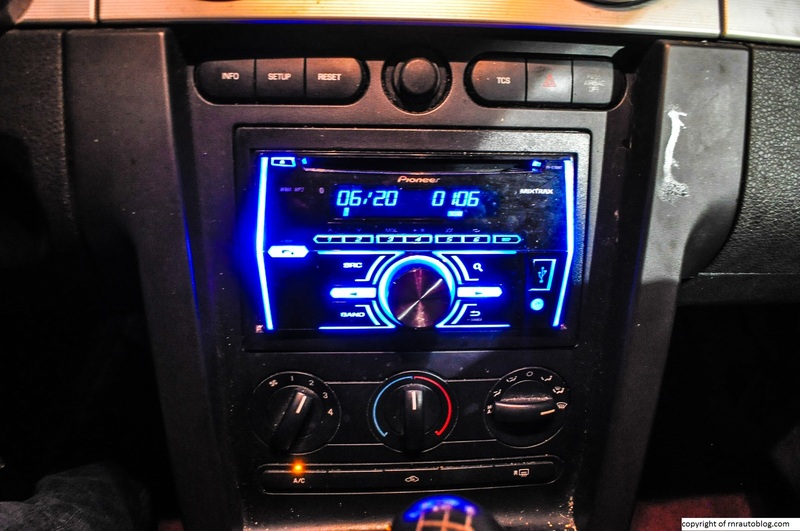 It also has the ambient lighting option which allows you to change the color of the lighting in the car which has made me decide that I need to have this feature in my next car. Access is not the easiest as can be due to the low roof and high step in. Access to the rear is even worse because the front seat do not have that much space in front to move, so it is a struggle getting in the rear seat. When you do get in the rear seat, it becomes apparent that it is cramped and only fit for small kids. Rear visibility is not that great either. There is decent legroom and headroom in the front although the center console intrudes a bit on knee space. Finding a driving position is not that difficult although the high dash and the low roof may impede vision for some. Cabin storage is middling, but the trunk has enough space for two full tires although the taillights cut into the opening of the trunk. Let’s face it. This car is not perfect. If you look closely at the pictures, you can see where there are panel gaps in the exterior, like with the hood and the fenders, the rear bumpers and the trunk, and so on. The V6 is asthmatic at times, and it’s not the quietest thing to drive on the highway. 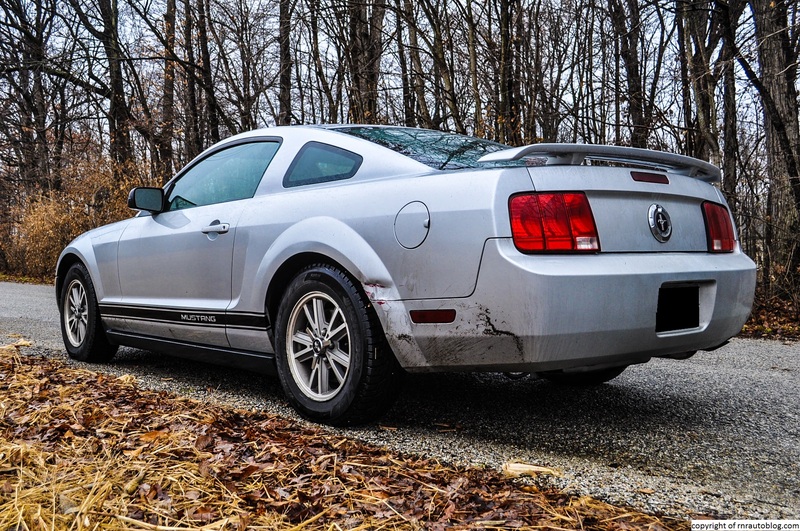 However, the thing is, I loved this car more than the 2011 I reviewed, even though that Mustang had a superior V6 and better handling (save for the steering). Why? Because even though it is imperfect, its flaws give it some personality. It was because of its flaws that it felt more human and in a way, easier to drive. Usually when I review a car, it takes time for me adjust to it, but in this car, the second I got in the driver’s seat, I felt at home. Instantly, I could tell what this car is all about, and I was able to revel in its heritage and the pride of driving a Mustang. The owner and I get together, and I occasionally drive this Stang. Each time I do, I like it even more. I cannot explain it, but it feels like this car was made for me. The fact that it has the best interpretation of the classic Mustang’s styling (in my opinion) is a bonus, and the red leather seats are to die for. Funny thing is that my friend is selling this car for 3 grand. Who knows? Maybe I’ll end up with a Mustang.